Awesome west facing unit! Open floorplan with tall ceilings! Super quiet unit!! 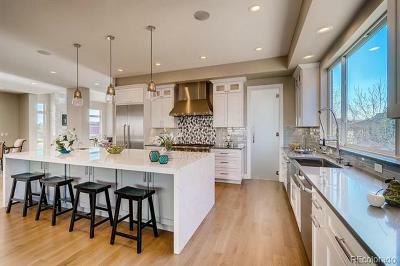 Granite counters, stainless appliances. Huge, 5 piece master bathroom. Newly refinished floors, brand new paint. 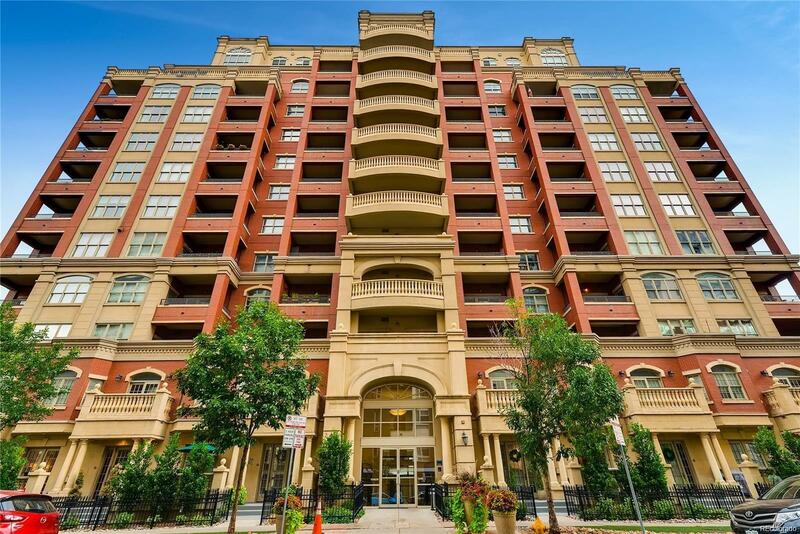 Amazing location... walk to all that downtown and Uptown has to offer! Next to park. Super clean and move in ready! 1 garage parking space and storage cage included!